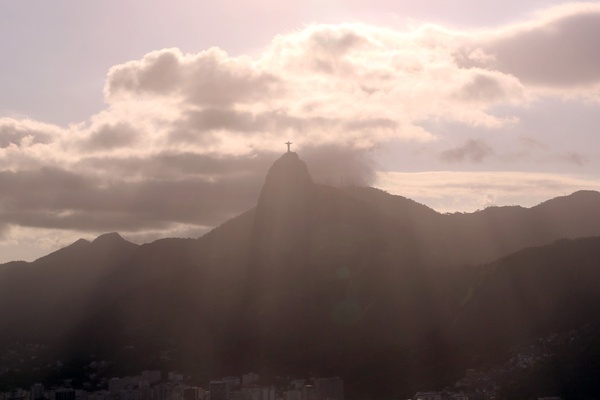 Our filmmaker pal Marko Roth shared with us another gorgeous video from Rio de Janeiro. 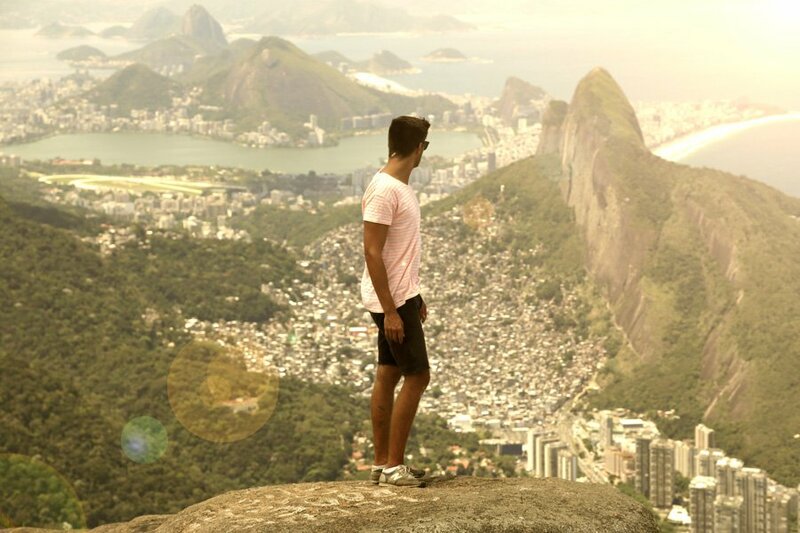 Watch him climb the city's highest mountains unharnessed, party in the favelas, and lose money on the horses. So, what brought you to Rio? I wanted to visit a good friend from Germany, Malik, who is spending six months in Rio learning Portuguese. 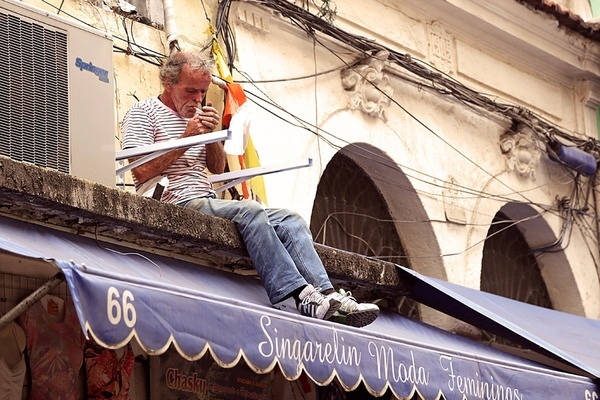 I was always fascinated by Rio for its diversity of people and its urban image. Malik showed me many interesting spots around the city. He also flew the camera drone to get the aerial shots in the video. What did you know on the last day that you wish you had known on the first? I was really concerned about the safety of traveling in the city, especially given the expensive equipment I was carrying. But towards the end of my trip, I realized that Rio is fairly safe. 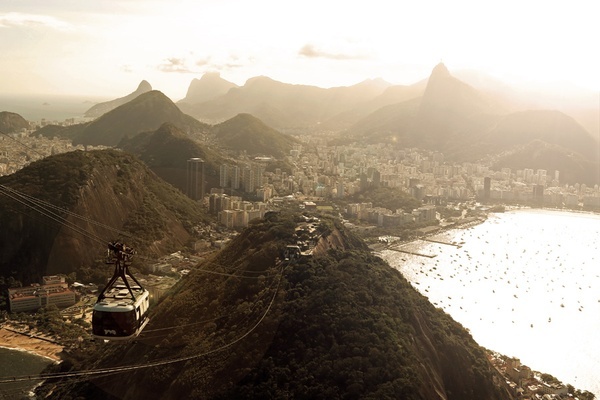 Climbing unharnessed up Rio's highest mountain, Pedra da Gávea, to get the best view of the city. The city is really dirty. You can see the wastewater running down from the favelas (the urban slums) into the ocean. at Morro da Urca is such an amazing place, even though it is totally touristy. The view from Sugarloaf Mountain. On the streets in Rio. A horse at Jóquei Clube. 1. Meal: Churrasco, a special barbecue with a lot of meat. 2. Neighborhood to explore: Santa Teresa, it looks like a small artists' quarter and feels a bit like Paris. 3. 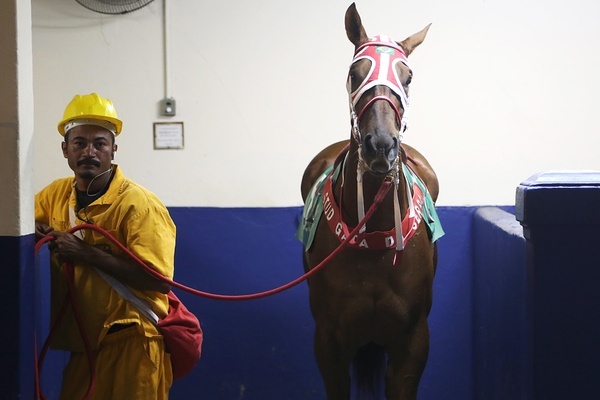 Thing you did: We watched a horse race at and lost money on the wrong horse. Still, it was a fun experience. 4. Casual hangout: , a bar/club at the top of a favela. It was a really crazy party. Christ the Redeemer statue atop Corcovado mountain. 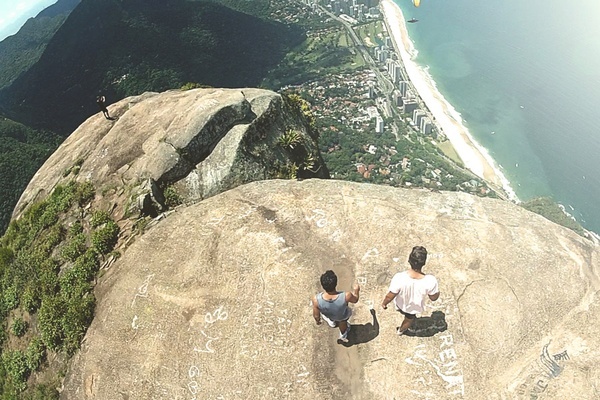 At the top of Pedra da Gávea. Complexo do Alemão, a group of favelas in Rio's north zone. They say that it is the most dangerous neighborhood in Rio. Açai, açai, açai. And all the amazing sunsets and sunrises we got to see. What's the #1 tip you'd give a friend who wanted to go? Climb Pedra da Gávea. You will never forget the view, and, if you are lucky, you will feel clouds passing by. 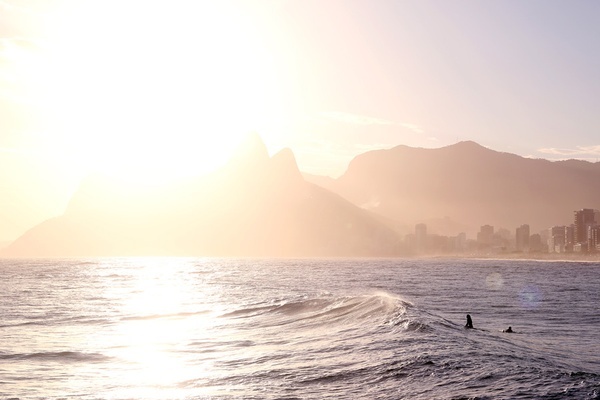 Also, explore the city with a local or at least with somebody who speaks Portuguese. Drop by his and . is a freelance filmmaker and photographer who lives in Frankfurt am Main, Germany. You can follow his adventures on . He travels to find the secret and hidden places that are usually only known by locals — and to get the most amazing shots.